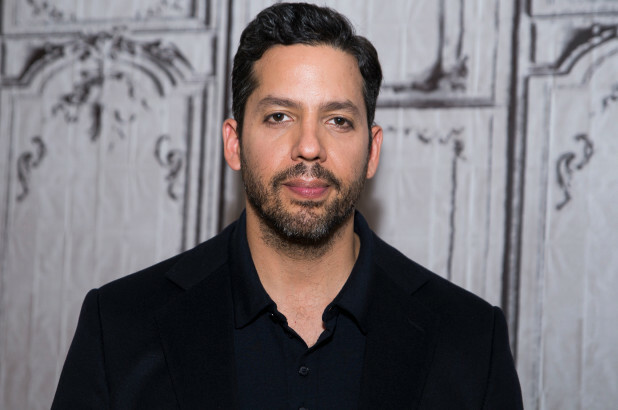 Superstar magician David Blaine is under investigation by law enforcement in New York over allegations he sexually assaulted at least two women, a senior NYPD official with knowledge of the probe told The Daily Beast. The senior official who has been briefed on the investigation said detectives with the department’s Special Victims Unit took statements from two women. At least one of the claims may fall outside the statute of limitations: a woman told detectives she was sexually assaulted by Blaine inside his Manhattan apartment in 1998, according to a person familiar with her complaint.